Sneak in a workout while the little ones play – this quick, fun routine will get your heart racing. 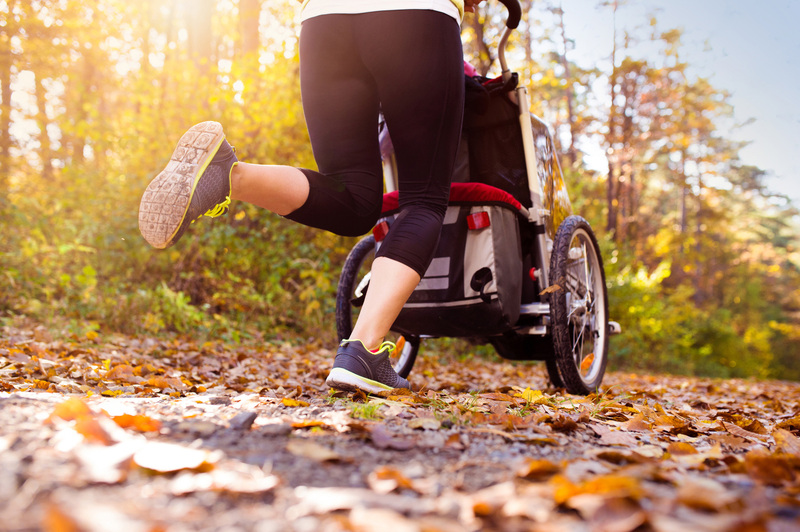 As mums we are all so busy, and it can be hard to find the time to exercise. But a day at the park doesn’t have to be spent supervising and drinking lattes. The next time you visit your local playground, why not get active with your little ones and squeeze in a quick, fun workout that you can enjoy together. Recently I spent the afternoon with young Zoe (4 years) at the lovely Northpoint Playground, Brighton, which some of us local mums also refer to as ‘The Pirate Park’. With its great pirate-themed play equipment and amazing Melbourne beach and city skyline, it’s a favourite Sunday play spot for my son and I and many other families. We came up with five exercises that cover all of the main muscle groups and also integrated some of the play equipment to make things a little more challenging. Before you start, make sure you are nice and warm – walking to the park is a great warm up. Perform 45 seconds of each of the following exercises, with a 15 second rest in between. Hit as many rounds as you can do and ask the kids to join in too – they will love it! Enjoy a rope/ladder climb with your little ones, working the entire body. Sit against a flat surface, back against the wall, and aim for your thighs to be parallel to the ground. This will burn those legs. Keep your body nice and close to the bench and perform your dips, squeezing the back of the arms as you lower your body, then push back up again. Get out in the park with your little ones and perform 45 seconds of burpees – the kids love these, and they work your entire body. You can step them out or jump them, or just jump around and enjoy your family fun time. When complete, head over to the café for that well deserved latte. Bianca is the owner of Blue Sky Fitness in bayside Melbourne. Photography: [Kelly Mastwijk](mailto: kelliemastwijk@outlook.com). Styling: Runway Room, Hampton. Wardrobe: 2XU Australia.